Have You Received This HMRC Letter? 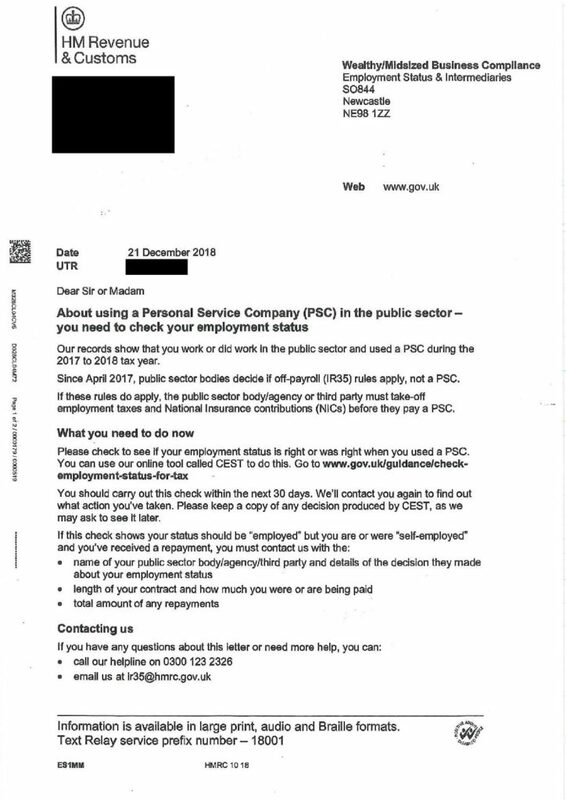 Just prior to Christmas, HMRC sent the letter shown below to ‘encourage’ people who work in the public sector to pay more tax. One of the people who received this, in fact, had not worked in the period in the public sector and had submitted their tax return previously for the period and this had not been challenged. So why send the letter? It refers to using the CEST tool which we know is totally fallible and should not be relied upon to give a credible answer as to IR35 status, yet HMRC continue to robustly advocate its use in the face of it not standing up in a court situation. If you have received this type of letter, please be very careful with it. We do not believe it is compulsory to do what it says. If you are confident that your tax affairs are in order, being the ‘beneficiary’ of this correspondence does not mean that HMRC are legitimately questioning this state of affairs. 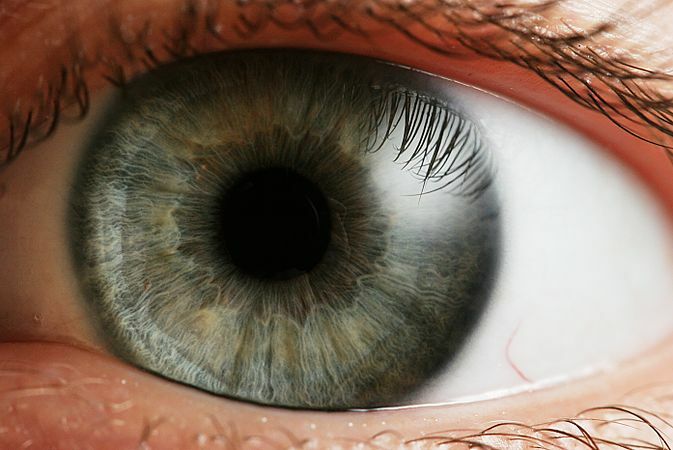 What they appear to be trying to do is to get you to do their job for them – in spite of recruiting a host of additional people to do the checking. And if you feel able, please share any experience here to help others.